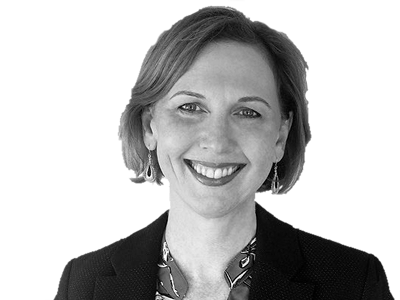 Suzanne has helped steer one of Australia's largest and most successful organisational and executive development firms. She has also built an executive coaching component to her corporate career. She is passionate about providing accessible and continuous professional development to aspiring leaders, regardless of geography. Suzanne brings a unique blend of skills to her coaching gained from balancing a corporate career of over 30 years with her roles as a business owner, wife, and parent. Suzanne’s corporate career has included roles in the professional services sector in the areas of accounting and tax, and over a decade in the Information Technology sector in administration, finance, human resources, training & development, and quality assurance roles. Her role in IT at such a pivotal time in Australia in the sector, saw her witness exponential growth and disruption and experience first-hand the challenges and opportunities that arise. As a Company Director for the last 15 years, Suzanne has been a key driver of the strategic direction and innovative initiatives that have been at the heart of their success and growth.